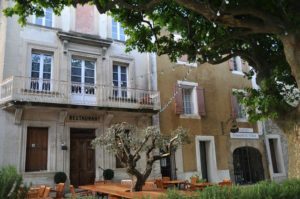 The central location of Avignon makes it the perfect place to stay and take day trips to the stunning villages of Provence. One I would recommend everyone to visit while in Avignon is the medieval village of Gigondas, which gave its name to the famous red wine. 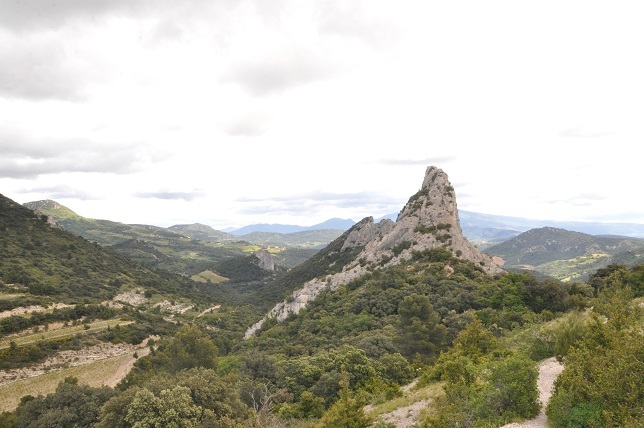 Only 40 minutes away from the city, Gigondas is located at the foot of the magnificent Dentelles de Montmirail (Laces de Montmirail), a real geological curiosity. 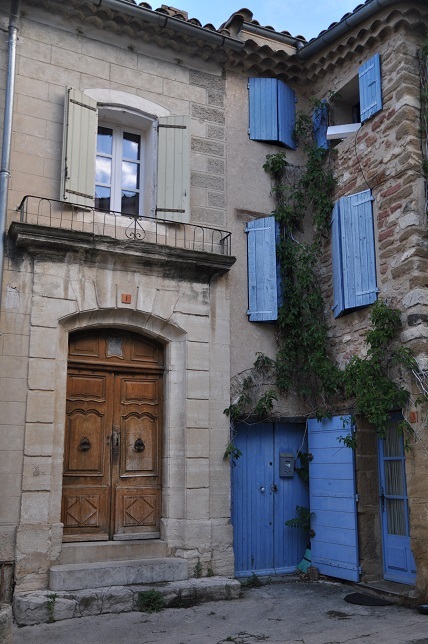 From wine amateurs to nature lovers, a day in Gigondas will please everybody. 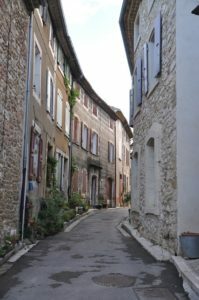 The 700 inhabitant village still bears the features of its medieval past: narrow streets lined with stones houses, an XIth century church plus part of the defensive medieval walls and castle are still standing. 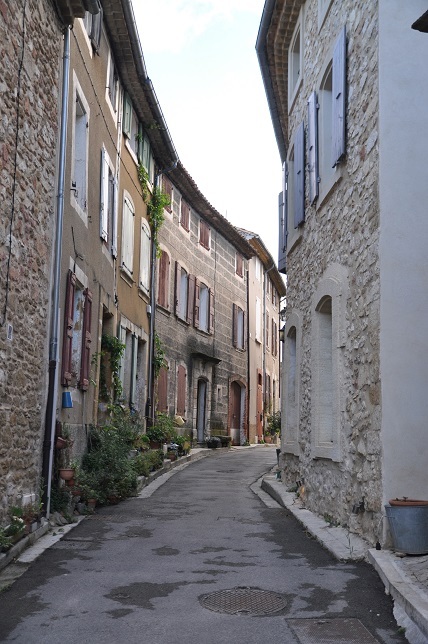 Don’t forget your camera while walking around the old village! After exploring the tiny but very charming centre, you can head to Les Dentelles de Montmirail for a breath-taking hiking or climbing experience. This is the climbers and season walker’s favourite playground. 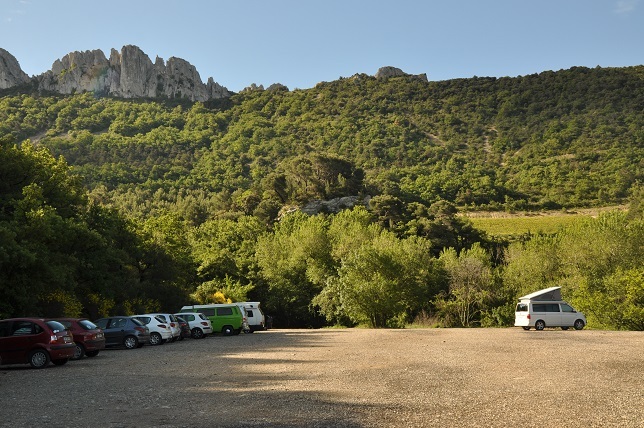 The tourist office provides maps of the different hiking trails which vary in length and difficulty but all guarantee incredible views over the massif and the area. Finally, one thing not to be missed in Gigondas is the wine! 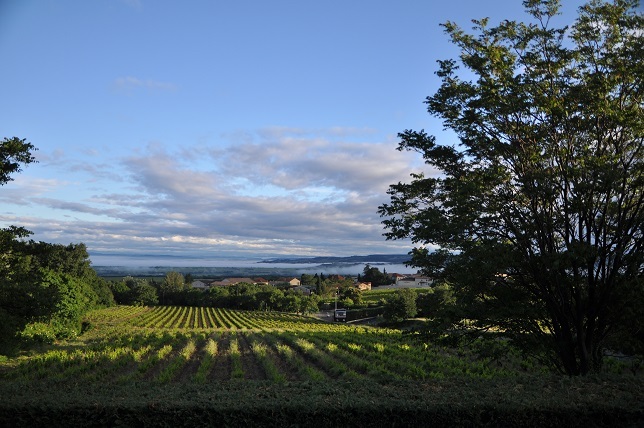 The famous beverage received an ‘Appellation’ (Quality designation) in 1971 and is today one of the finest wines produced in the Southern Rhône Valley. From the 1250 hectares of vineyards are made rich reds and a small quantity of rosés. 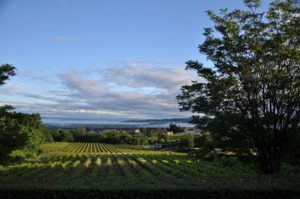 The unique terroir combined with a Mediterranean climate offers balanced and robust reds, made from the king Grenache Noir grape, where fruits and spices are predominant. Most wineries offer wine tastings and directly sell to the public. 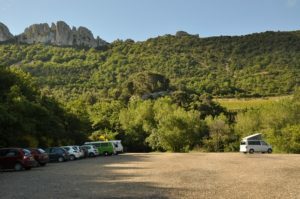 The Cave Cooperative is also a good place to start your wine discovery.